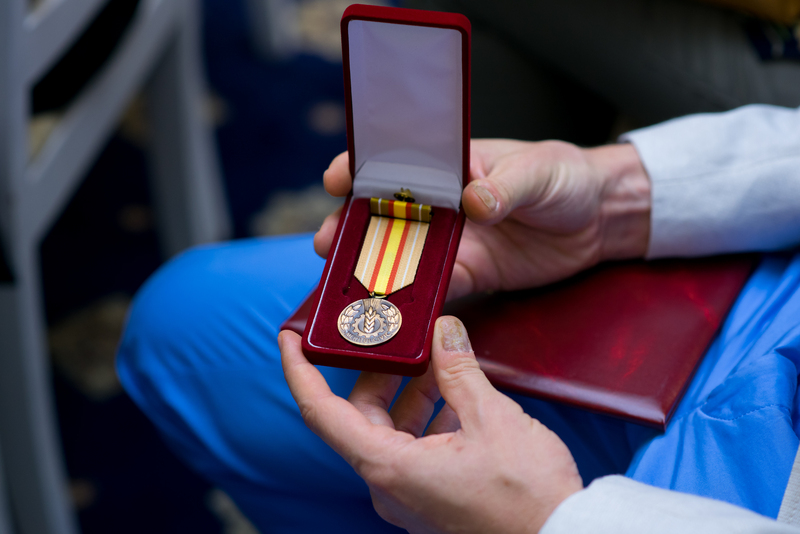 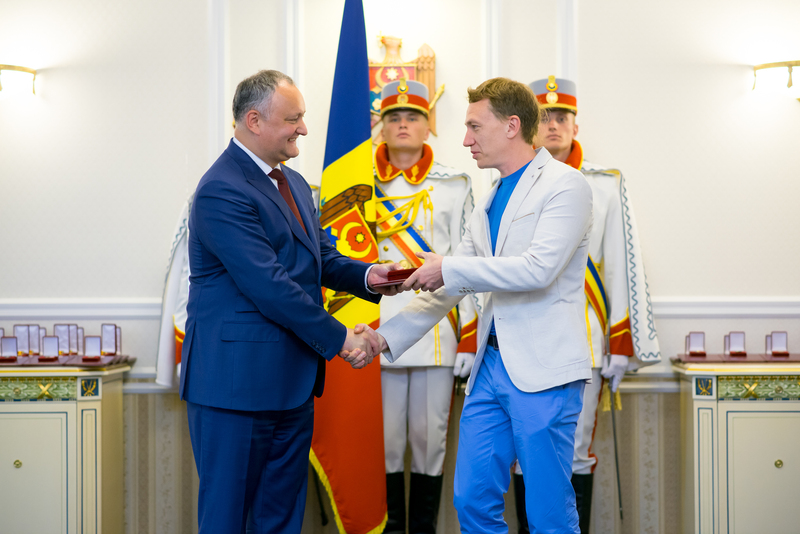 On Friday, May 18, Moldovan President Igor Dodon awarded the Civic Merit Medal to the founder of the public sports organization Sporter, president of the National Triathlon Federation of Moldova, Dmitri Voloshin. 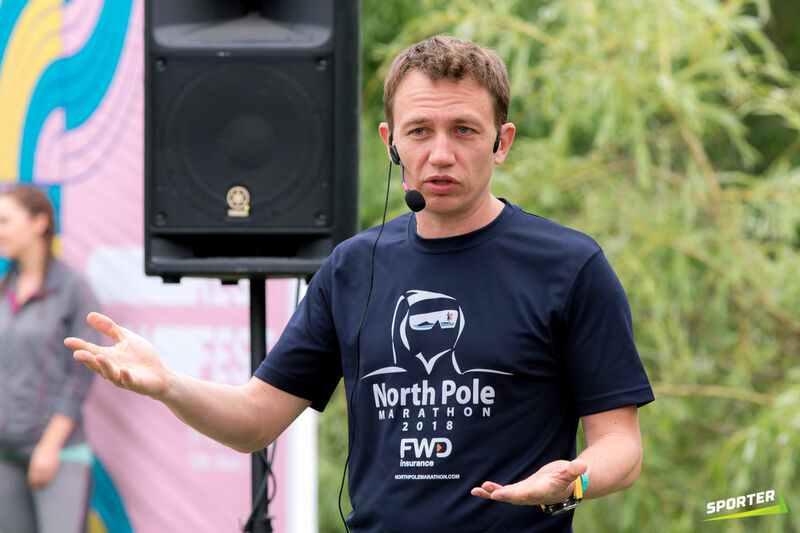 Igor Dodon announced his intention to award Dmitri Voloshin a state distinction on April 22, at the opening ceremony of the Hai Haiduci by Salomon music and sports festival. 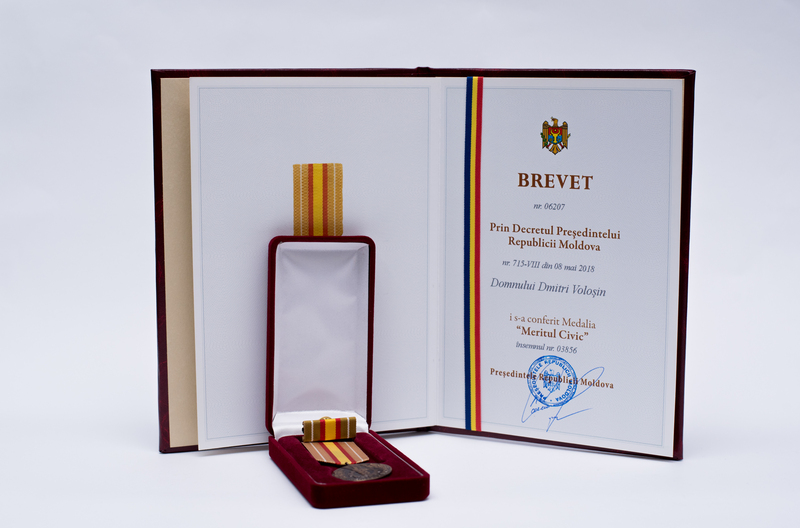 The event was dedicated to the year of Stefan cel Mare and was held under the patronage of the Moldovan President. 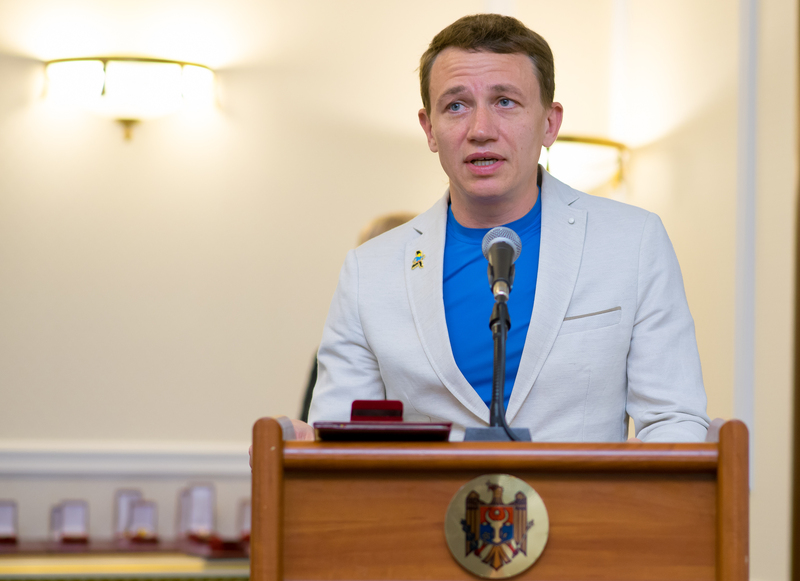 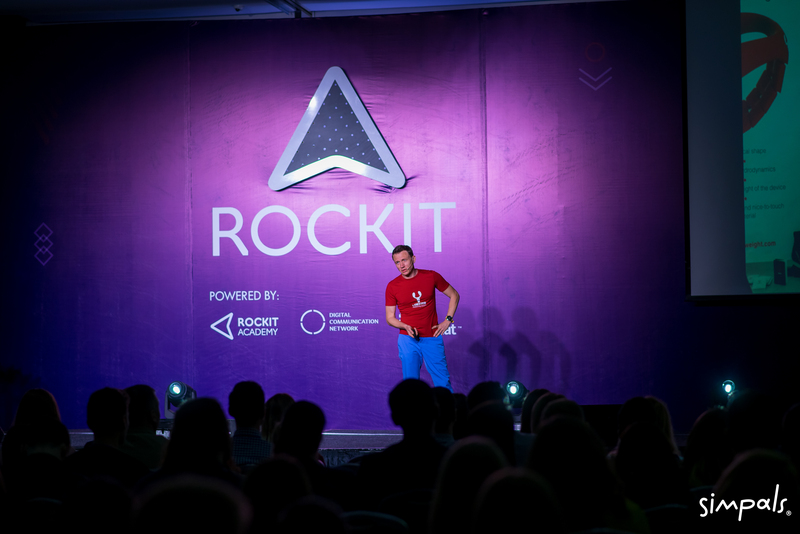 At the opening ceremony, Igor Dodon noted that Dmitri Voloshin would be awarded a state distinction for active contribution to sports development and promotion of a healthy lifestyle, for patriotism and the development of tourism in Moldova.